Sally V. Keil envisions some of Carl Jungs's most important discoveries for today's world, to guide us in our relationships, in the kind of work we can do successfully and most of all, in living according to our own innate naturewithout apology. In his years as a doctor, Jung noticed that people orient themselves towards their circumstances in different but perceptible ways. These different "types" of people were found among peasants and laborers, as well as among the educated and aristocracy, among both men and women and among children as well as adults. Jung gave these individual dispositions names and wrote about them as "typology." The book guides us as observers of ourselves and others, leading to self -awareness and from there to self acceptance, potential for growth and more harmonious relationships. 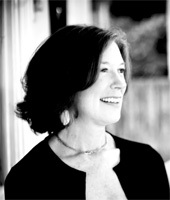 Sally V. Keil is a graduate of Vassar College and has a masters degree in Comparative Literature from New York University. As a writer her articles have been published in New York, Vogue and other magazines. She is also the author of Those Wonderful Women in Their Flying Machines: The Unknown Heroines of World War II. 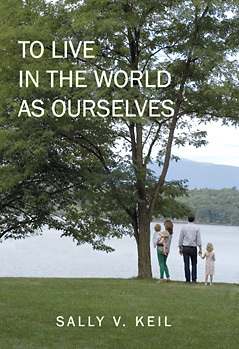 Sally lives in the Hudson River Valley outside of Rhinebeck, New York, with her husband. "Sally Keil properly understands the central elements of C. G. Jung's voyage of discovery of the types and functions of our psychology"
The clarity of her work and its engaging style will make available to a wide audience the essence of what Jung worked out over his lifetime. No one should leave the house in the morning without knowing these concepts."